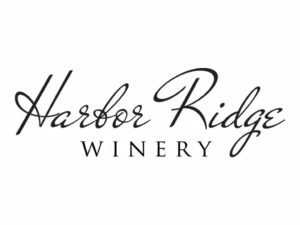 Vinyasa in the Vines, with guest instructor Mandy Buntin, includes an hour of yoga and and a glass of wine at Harbor Ridge Winery. Bring your own mat, a limited number are available. The class will be held every other Thursday starting June 14. All classes begin at 4 pm and are $20. Participants can pay in advance or at the door. Other summer events at the winery include Wine’d Up on June 29, 1-5 pm. The afternoon features entertainment by Catfish Conspiracy, food, and wine. On July 1 the winery offers Wine Down from 11 am to 3 pm. Visitors can expect a food truck, Caribbean Cruiser and wine.